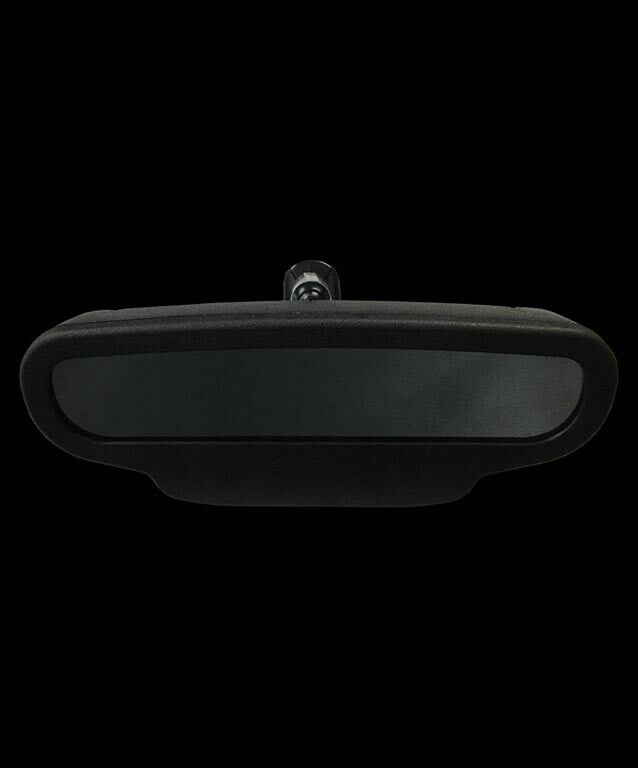 The AV360 is a five-in-one rearview camera that provides panoramic monitoring and enhanced recording capabilities, making it a complete documentation solution for any law enforcement, counter terrorism and other security related applications. The AV360 is discrete, easy to install, more versatile and cost effective than the usual single lens system. 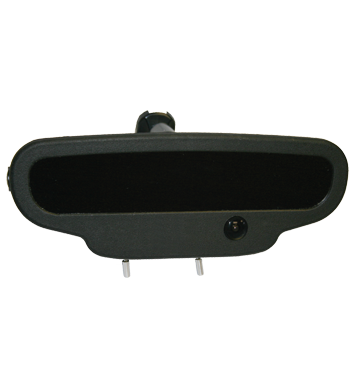 It provides customers with a complete 360 degree view of its surroundings, making it an ideal solution for reconnaissance applications. Each AV360 has five built in cameras, including one 12x Zoom lens. 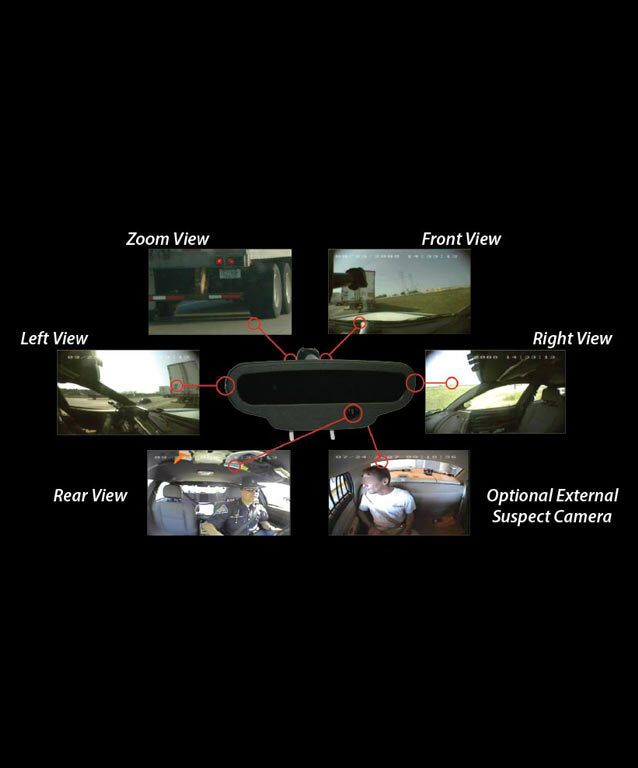 It also has a connection for one external camera which can be installed to view the back-seat of a police cruiser. 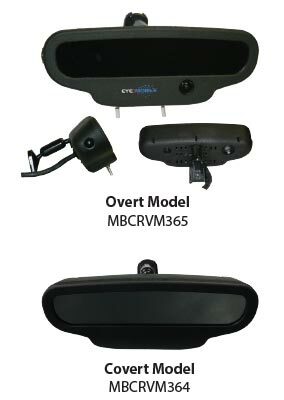 The AV360 camera system is available in an overt or covert model. The overt version includes a microphone, optional forward facing customizable zoom camera which can be activated with a switch. 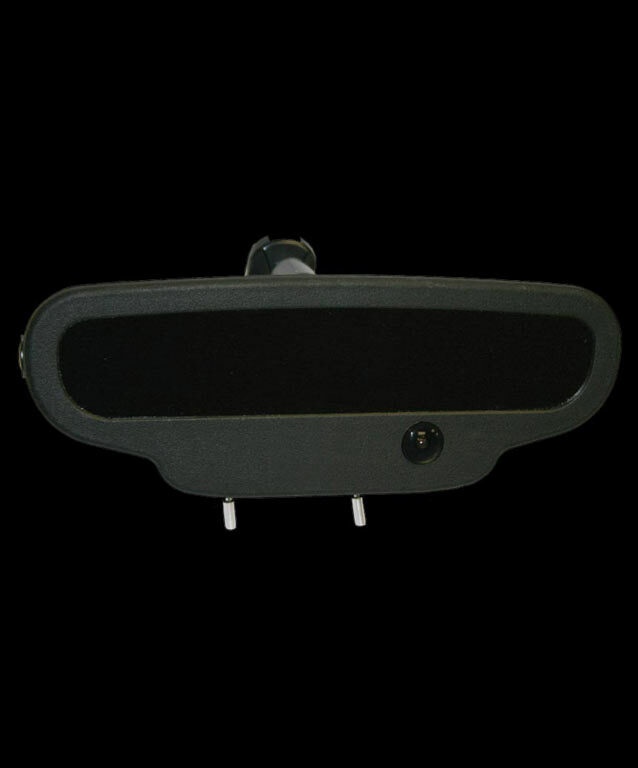 The covert model is similar, but lacks the zoom capability in order to be less conspicuous. 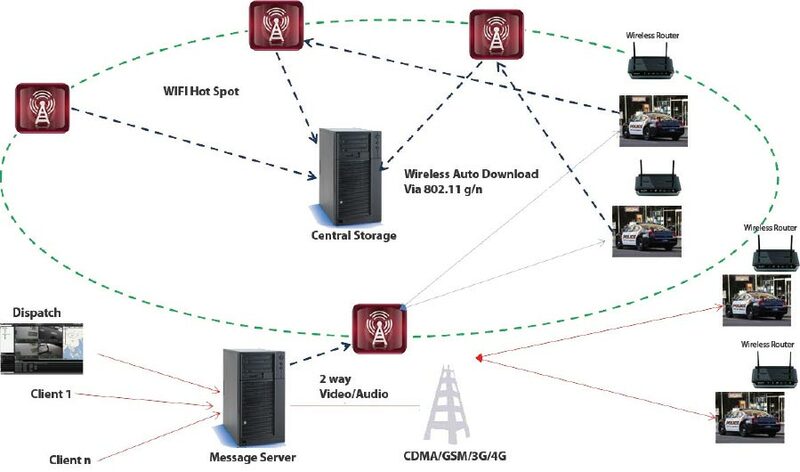 The WitnessPro Hybrid and VTracker Hybrid have built-in WIFI capabilities to download events to the Auto Download Server either manually or automatically. Scheduled downloads can also be configured over 802.11G or 802.11N Mesh Networks. Video events downloaded to the server can be viewed easily using our advanced Video Management Software. The Auto Download server is installed at the facility where the audio/video data will be stored. 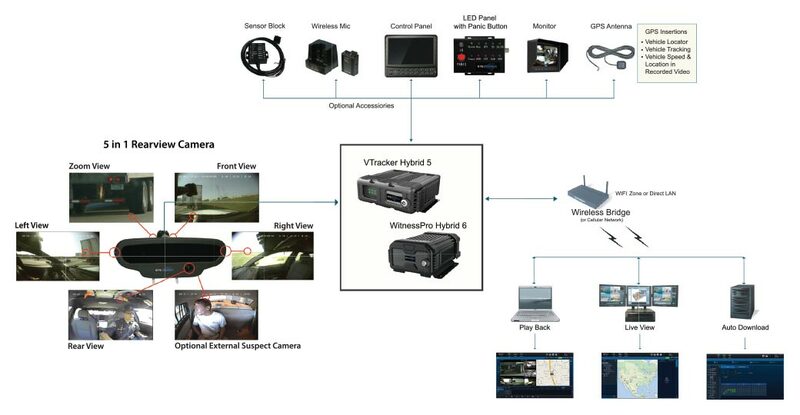 The system can manage, monitor, and connect to multiple DVR’s concurrently. While the vehicle’s wireless router is in range of the facility’s network, the server will trigger a scheduled download of video and/or events from the vehicle automatically. 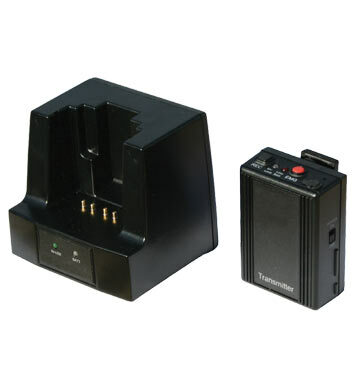 The WitnessPro Hybrid and VTracker Hybrid series have been integrated for use with one or two wireless microphones with a range of over a 1000 feet. The wireless microphone includes a body pack and in-vehicle charger. The audio from the microphone can be synchronized with any video channel on the DVR.